The all new Range Rover Sport established the record for a production standard Sport Utility Vehicle (SUV) and broke the long standing record for any kind of production standard vehicle on the Pikes Pike International Hill Climb course. 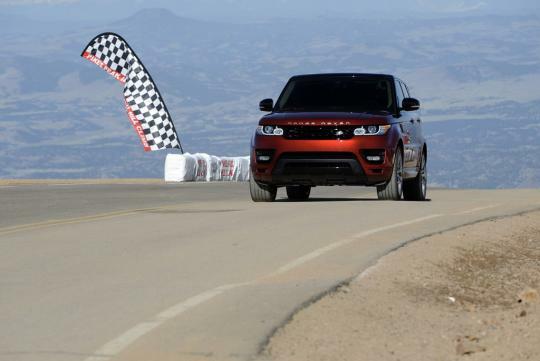 The Range Rover Sport rose to the challenge of the 19.99km asphalt course, powering its way from a standing start, in just 12 minutes 35.61 seconds at an average speed of 95.23km/h on a track that clings to the edge of the mountain with precipitous drops on one side and unyielding rock faces on the other. The record was independently timed and sanctioned by Pikes Peak International Hill Climb (PPIHC) - organisers of the annual Pikes Peak hill climb competition. 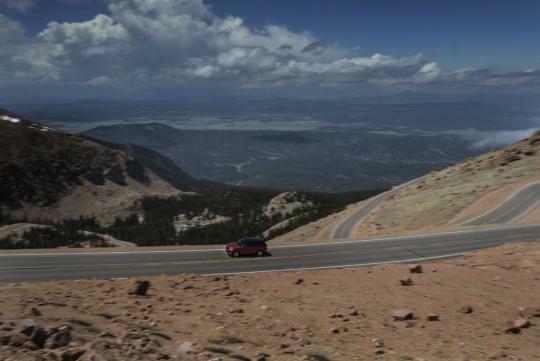 The Pikes Peak course goes through 156 corners as it ascends from 2,860m above sea level to 4,300m. At that altitude the air contains only 58 percent of the oxygen, diminishing engine performance and blunting human physical and mental performance. The new record was set by a Range Rover Sport with a 503bhp, 5.0-litre supercharged petrol V8 engine. The vehicle altered from production specification only with the the fitment of a roll cage and harness seatbelts to meet racing safety requirements. 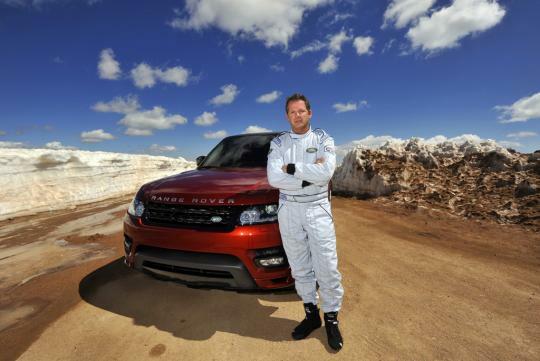 The Range Rover Sport was driven by American competition and stunt driver Paul Dallenbach. Best known as a Pikes Peak specialist, the 45-year old from Basalt in Colorado, has won his division at the Hill Climb six times and won the event outright three times. 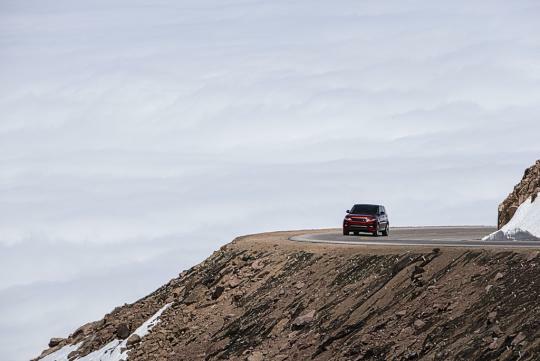 The Pikes Peak record run is the first of a series of global driving challenges to be taken-on by the all new Range Rover Sport, pushing the vehicle to new limits in a series of the most punishing drives to be found on earth.